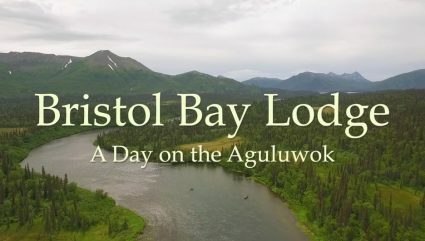 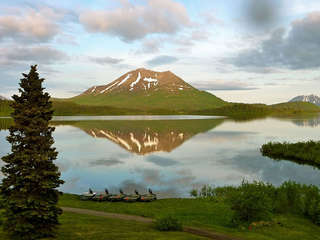 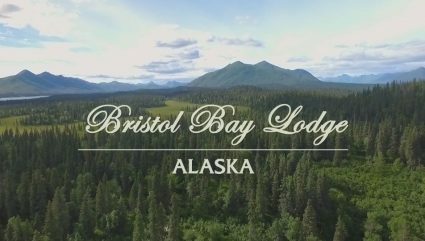 Our luxury Bristol Bay Lodge is ideally located within the pristine wilderness of Alaska’s Wood-Tikchik State Park. This is the largest and perhaps most unique state park in America. 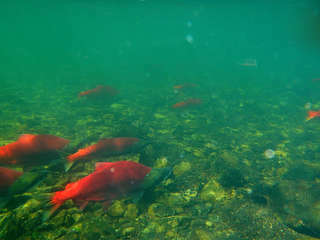 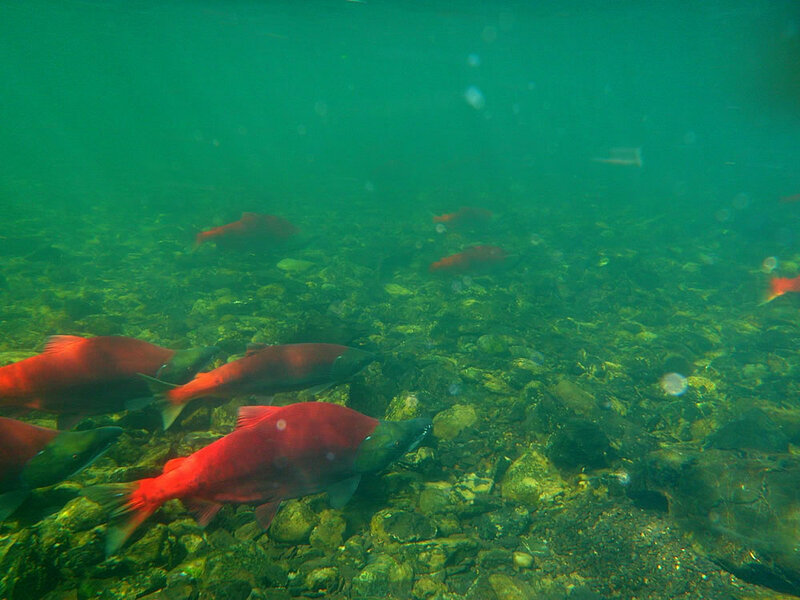 Bristol Bay and Western Alaska are blessed with the largest sockeye salmon runs in the world. 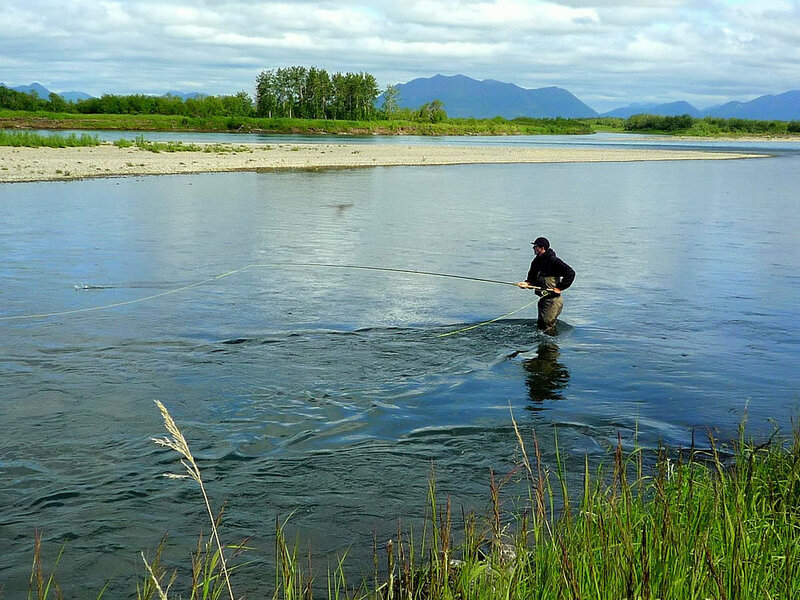 Because of consistent and wise management practices, we fish in one of the world’s last sustainable Pacific salmon fisheries. 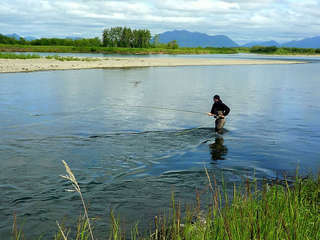 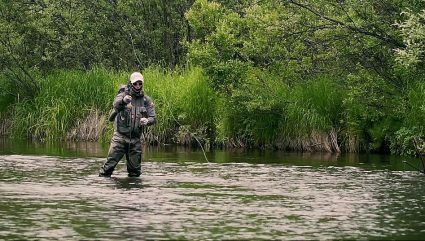 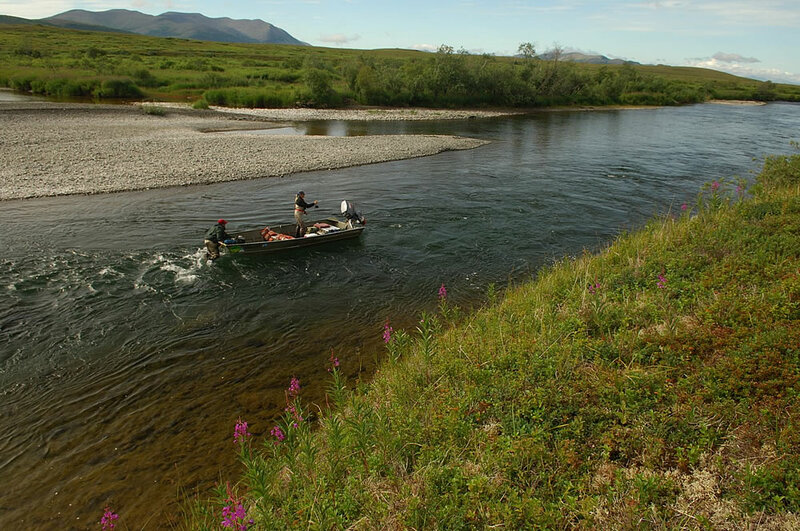 Strategically located between Wood-Tikchik State Park and the Togiak National Wildlife Refuge, our close proximity to both watersheds provides our guests with extraordinary angling opportunities, rarely equaled anywhere in the world. 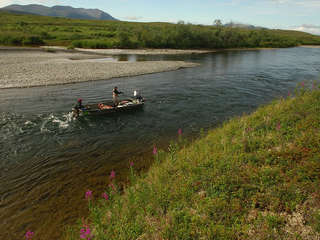 Our forty-two years experience has given us a thorough understanding of the Bristol Bay area and the knowledge to design a fishing program that maximizes your opportunities and fishing experience. 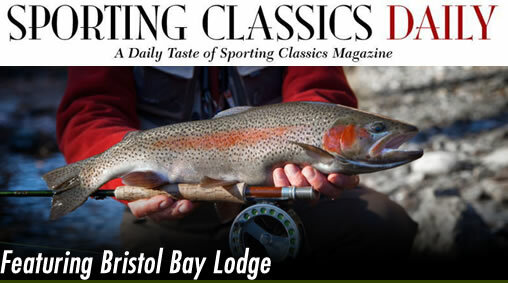 This along with our experienced fishing guides make your trip one of a kind. 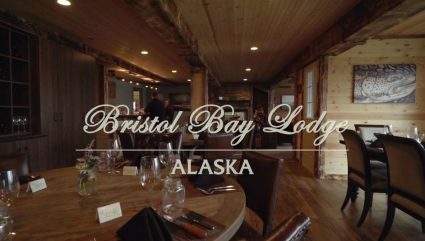 Our luxury accommodations allow for you to relax and enjoy even the moments you aren’t our on the water.